Stadler Rail is rapidly expanding its product portfolio. After the acquisition of the Vossloh factory in Spain, which made the Swiss company a manufacturer of heavy mainline diesel locomotives, there is yet again a new product in its portfolio: subway trains. The Swiss have been awarded a first order from Glasgow. 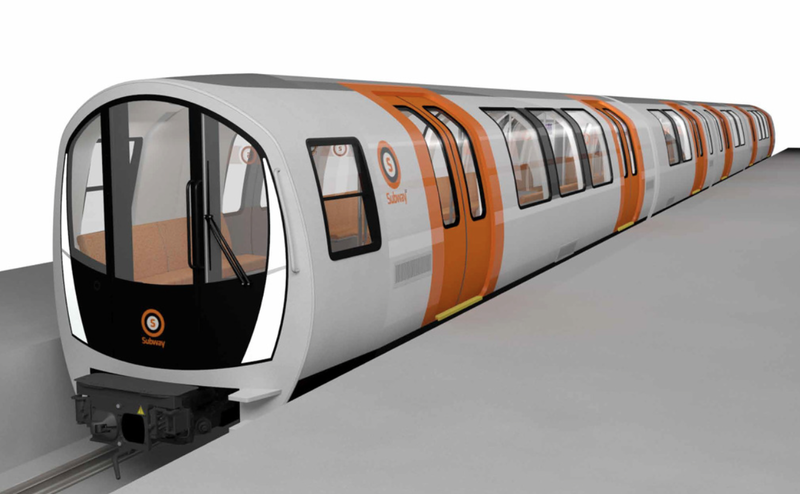 Together with Ansaldo STS from Italy, it bid on a tender for seventeen metro trains for the Scottish city. The contract is worth 200 million pounds, of which Stadler Rail’s share is valued at 92 million pounds. 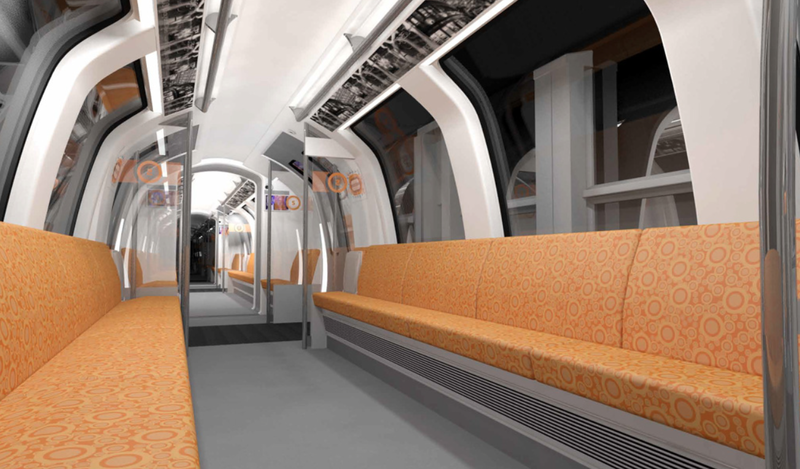 Seventeen trains will be built with a length of 39 meters. One train set has 128 seats, including 12 tipping seats. In total, a maximum of 204 people can travel with one train officially. The maximum speed is 58 km/h. 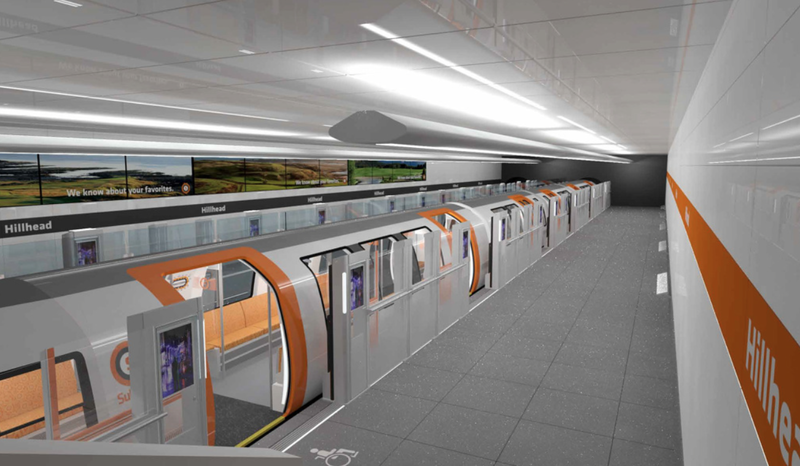 With the arrival of the Stadler metros, as of 2020, Glasgow will gradually switch to driverless metro services. The underground network of Glasgow is one of the oldest in the world, together with the one in London and Budapest. It dates back to Victorian times and has a special track gauge: 1220 mm (four ‘feet’).